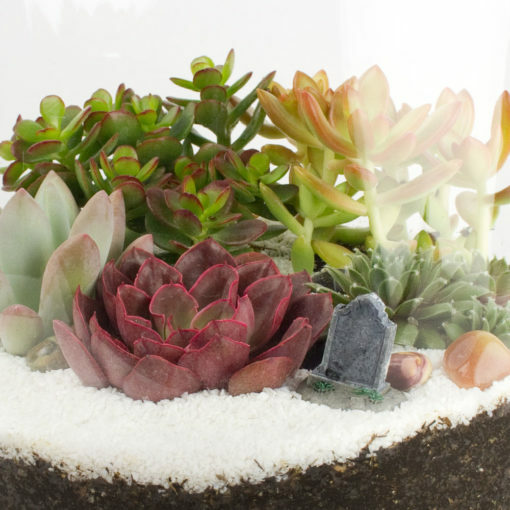 Like Frank Sinatra and Nat King Cole, your succulents have made it to the big time in The Capitol Tower! 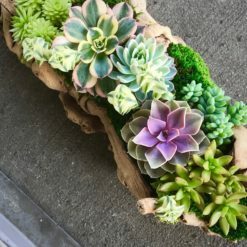 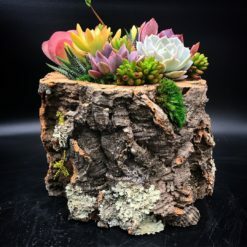 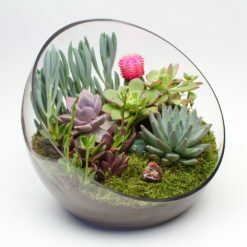 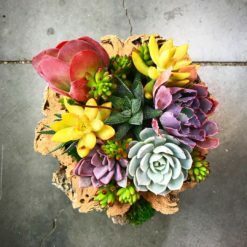 This huge cylindrical terrarium is very impressive in person and is an amazingly simple way to showcase 5 juicy plants that you choose from our Succulents Menu. 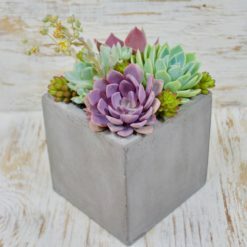 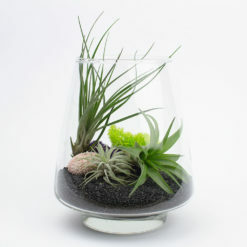 The Capitol Tower DIY terrarium kit was inspired by the mid-century modern architecture of the Capitol Records building in Hollywood, designed in 1956 by architect Welton Becket. 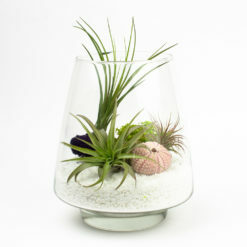 The Capitol Tower’s beautiful handmade glass vessel is the largest of all our kits and measures 10″ tall and 9″ wide. 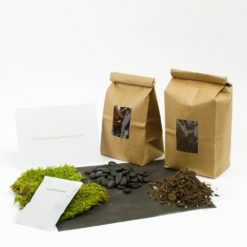 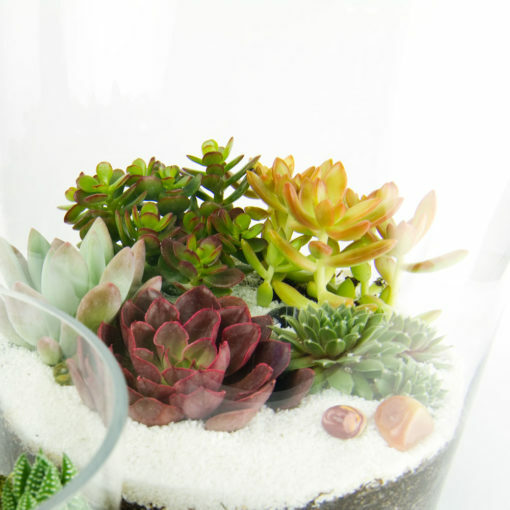 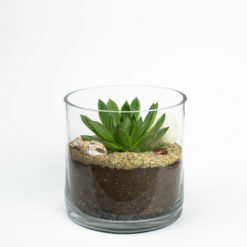 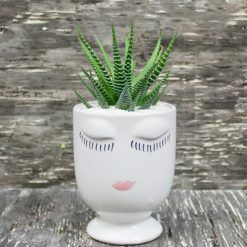 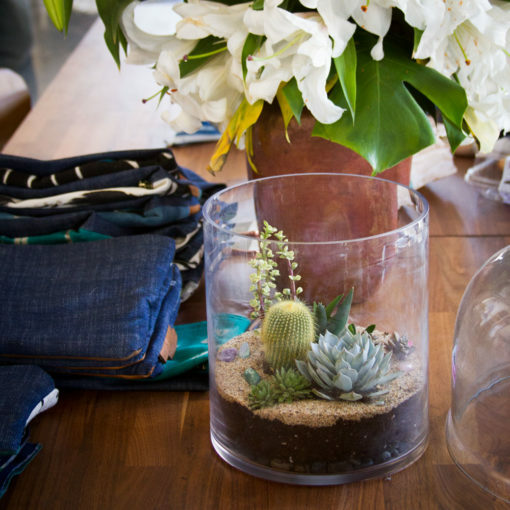 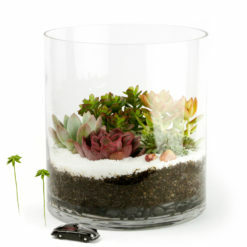 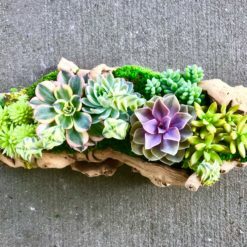 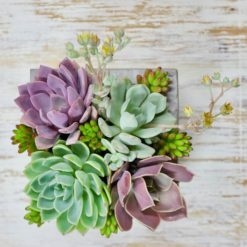 The DIY kit comes with a little more than enough of everything you need to make your giant terrarium, including 5 succulents of your choice. 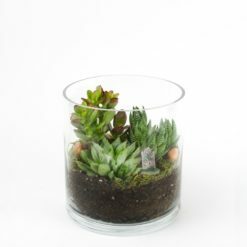 If you’re looking for something a little smaller, try Baby Capitol Tower.